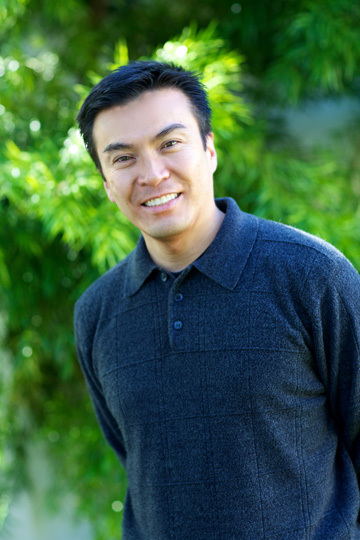 Dr. Anthony received his DDS degree with honors from the University of the Pacific, School of Dentistry in San Francisco in 1994. He is a former clinical instructor in restorative dentistry and endodontics at the University of the Pacific, School of Dentistry. Together with his wife, Dr. Anthony has committed much of his free time volunteering for his church with community outreach programs. He has traveled to the Philippines to provide free dental treatment to the impoverished. He and his wife have three kids.